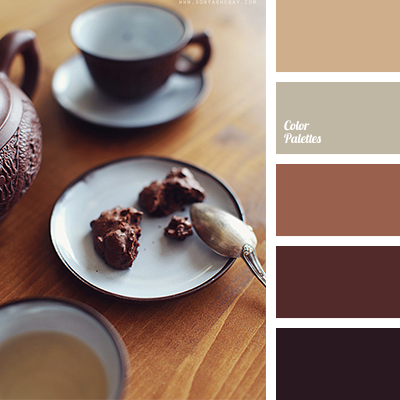 Shades of coffee and cream colours should be diluted with bright colour accents, so all composition does not look too pale. 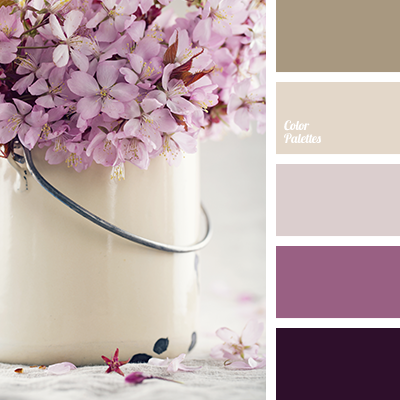 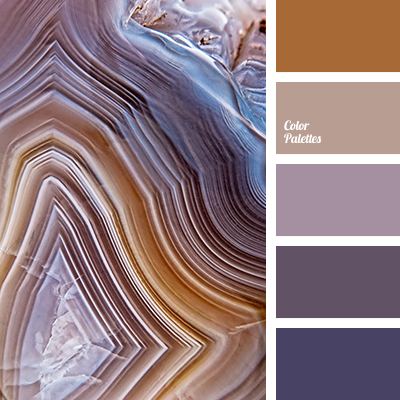 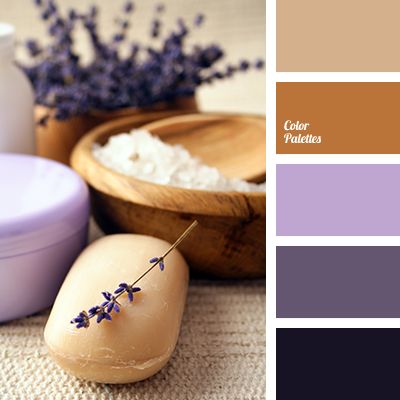 Use these colours for living room or dining area. 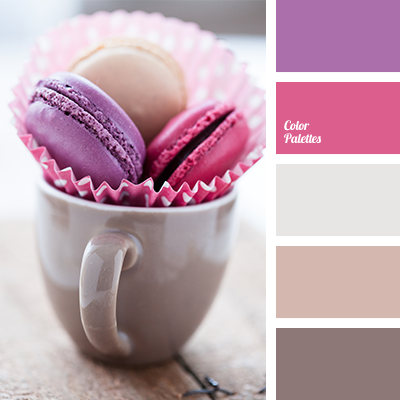 bright magenta, bright magenta and violet, coffee colour, colour matching for repair, colour of blackberry macaroon, colour of coffee, colours of coffee macaroon, colours of macaroon, dark magenta, designer palettes, magenta, pink, rich magenta, shades of brown, violet and pink.